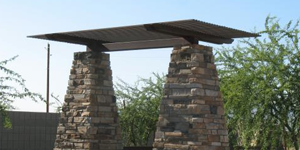 Fence System is a gate manufacturer and contractor that provides services to commercial buildings in Arizona. We have been a full-service fencing company since 1994 and have the experience needed to provide a quality fence or gate for your business. 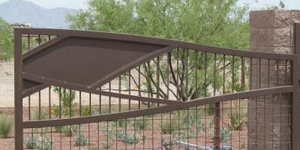 Your fence system reflects the overall image of the business and we can build custom works of art that reflect that image. 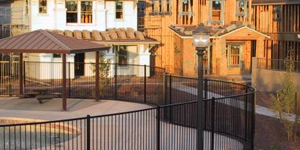 Our commercial services include gates, entry doors, handrails and all types of fence. 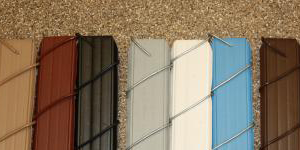 Call us today and together we can construct a fence system that fits your needs.